Background: On April 6th, 2018, after 70 years in television, and nearly 40 headquartered on the Upper West Side, the COMMERCIAL OBSERVER and THE REAL DEAL reported that as part of the ABC-21st Century Fox merger, ABC parent company, the Walt Disney Company, solicited bids and Silverstein Properties is in contract to acquire their UWS campus. 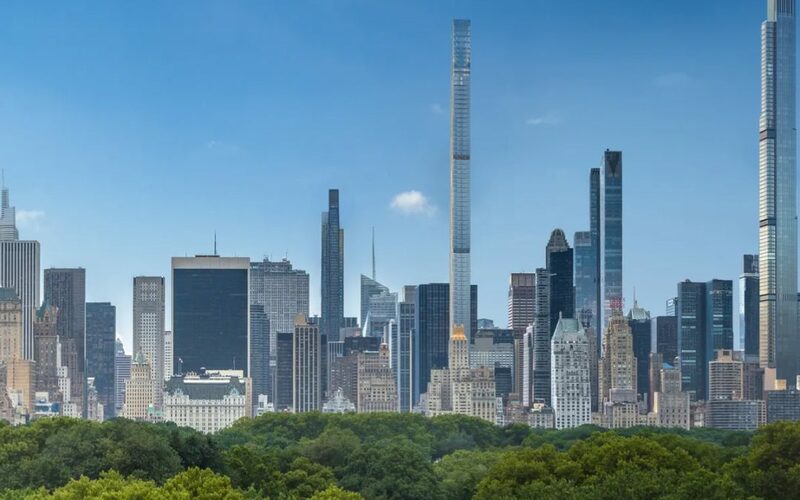 The deal, reportedly in excess of $1 Billion, will leave many building sites in play on the Upper West Side. On April 9th, 2018 GLOBE STREET reported that the sale includes 77 West 66th Street and 47 West 66th Street (see map and details below). According to the New York Post, their intent appears to be to relocate to 4 Hudson Square. Further reading in THE NEW YORK TIMES. The sale includes the buildings on the West 66th-West 67th Street blocks, but leaves out the First Battery Armory “ESPN” building on the south side of West 66th Street. History: The American Broadcasting Company began as “NBC Blue”–an experimental subset of “NBC Red”–and went independent as a radio station in 1943 by government order. ABC began television productions in 1948, and perennially ranked third out of the “Big Three” networks behind both Columbia Broadcasting System’s CBS and the National Broadcast Corporation’s NBC. In 1966, ABC set its headquarters at 1330 Avenue of the Americas, between 53rd and 54th Streets in an Emery Roth and Sons building. After finally ascending to the top spot in the Nielsen Prime Time Rankings in 1976-77, ABC executives began plans to develop an Upper West Side campus. ABC finally consolidated its headquarters on the UWS in 1989 with the opening of the 22-story L-shaped building at 77 West 66th Street. Read ABC’s own take on the evolution of their UWS footprint from their November 1986 employee newsletter, CAPITAL CITIES/ABC INK. The areas outlined in RED in the map above indicate current and former ABC properties from their Columbus Ave/Central Park West Campus. South of 66th Street is the former First Battery Armory, currently used by ESPN, that building was excluded from the sale package. Everything in the upper area ringed in red from West 66th Street to West 67th Street was sold as part of the deal. The Upper West Side has many zoning protections that apply depending on Historic District designation, Individual Landmark designation, contextual zoning and Special Purpose District. Some of these apply to these properties. 7 West 66th Street, 24 West 67th Street, and 30 West 67th Street, built as ABC’s “Broadcasting, Operations & Engineering Building”. 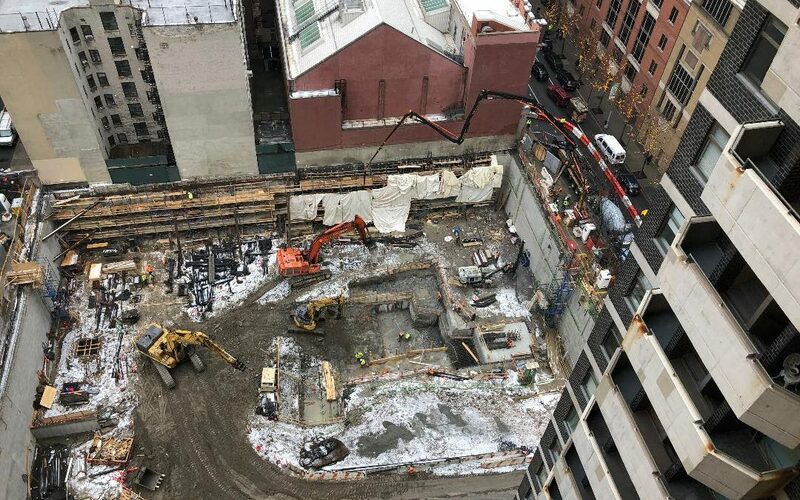 30 West 67th Street has realized its full FAR potential and cannot develop further with a zoning lot merger or easement. 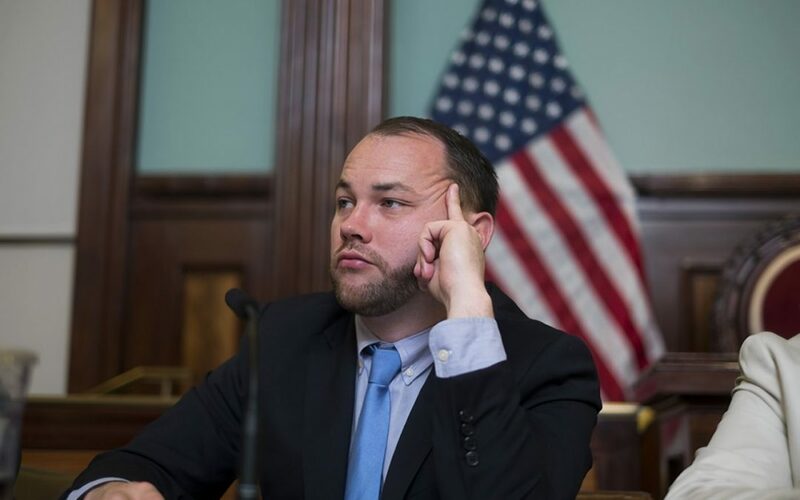 Buildings within Historic Districts may be altered under certain circumstances within the Landmarks Preservation Commission’s Rules. For example, often times a rooftop or rear yard addition is allowed, but with restrictions. Demolitions within historic districts are very rare. Demolition of Individual Landmarks that have not been structurally compromised are nearly unheard of. Thus, the aforementioned addresses should be protected under the law. 47 West 66th Street, Kohn Pederson Fox Associates, 1985 (television studios aka the Barbara Walters Building); 14 stories. 77 West 66th Street, Kohn Pederson Fox Associates, 1986-1989 (ABC Inc. Headquarters); 22 stories. This building has realized its full FAR potential and cannot develop further without a zoning lot merger or easement. 147 Columbus Avenue (NE Corner at W. 66th), Kohn Pederson Fox Associates, 1990-1992 (ABC Building); 10 stories. 149-155 Columbus Avenue (SE Corner at W. 67th), Kohn Pederson Fox Associates, 1981 (WABC Channel 7 Building aka 7 Lincoln Square); 6 stories. Thus far, no plans have been filed. In addition to the ABC corporate headquarters, local affiliate WABC7 is onsite with all of its operations and Eyewitness News Broadcasts. World News with David Muir, LIVE! with Kelly and Ryan, The View and some soap operas are also filmed on this block. Relocating these productions will take time and planning. Variety reports that ABC may be in a lease-back scenario for up to five years. This block falls within the C4-7 zoning district which has an R-10 equivalent, and there are no contextual zoning height limitations which means there is potential for large-scale residential development. This varies between side streets and avenue exposure. 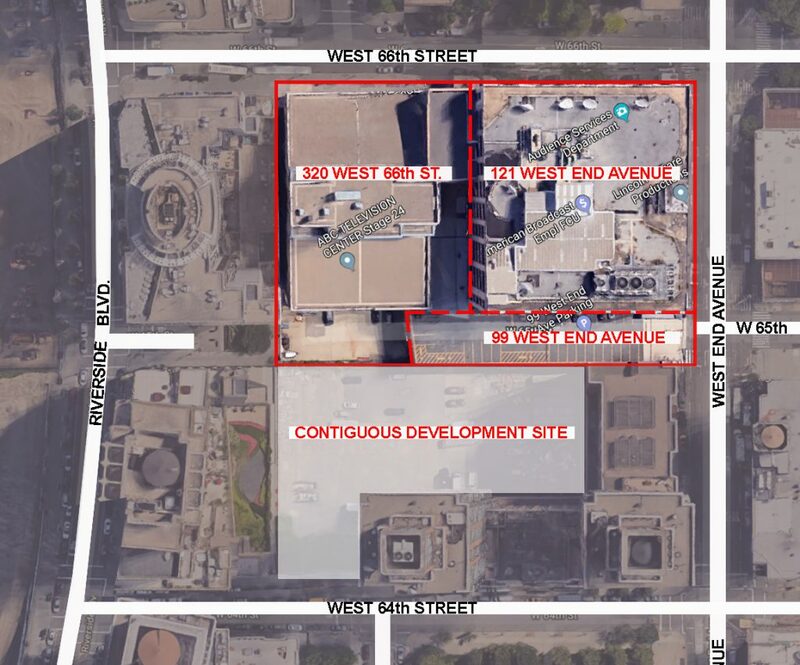 Skip to the bottom of the page, past the WEST END AVENUE Campus to read through our blog updates below for more history on this critical zoning matter. The areas outlined in RED in the map above indicate current and former ABC properties from their West End Avenue Campus. Directly south of the studio buildings is a vacant lot listed as “Contiguous Development Site”. This lot is held by Tishman Speyer. This lot is zoned C4-2F and has a potential for 165,172 square feet of development rights. The Upper West Side has many zoning protections that apply depending on Historic District designation, Individual Landmark designation, contextual zoning and Special Purpose District. None of these apply to these properties. 121 West End Avenue, Unknown 1929; altered by Kohn Pederson Fox Associates, 1989 (Office Building); 7 stories. 320 West 66th Street, Kohn Pederson Fox Associates, 1989 (ABC Offices and Studios); 2 stories. Combined, these sites have more than 588,000 square feet of available development rights. Thus far, no plans have been filed. Although ABC has a deal to lease-back its properties from Silverstein for up to five years, it is expected that the West End Avenue campus will be decanted first for re-development. This block falls within the C4-7 zoning district which has a R-10 equivalent, (along West End Avenue) as well as the C4-2F zoning district which has a R-6 equivalent, (along West 66th Street). 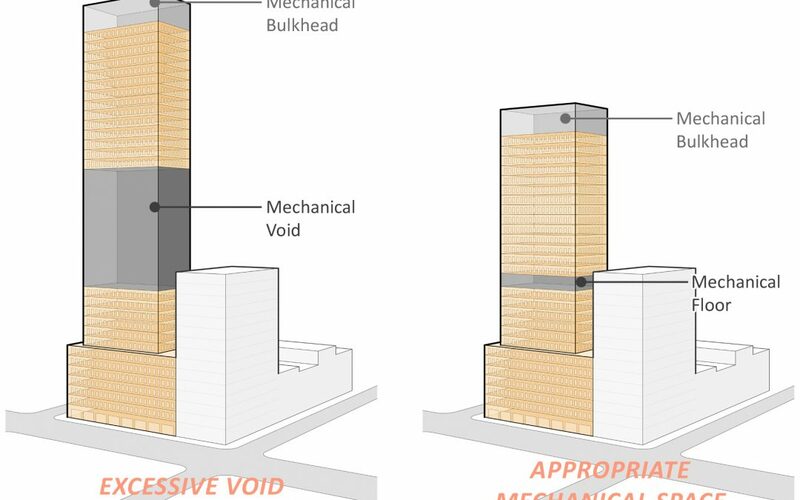 There are no contextual zoning height limitations which means there is potential for large-scale residential development. LANDMARK WEST! will keep this page updated with developments and additional information, as it becomes available.